Friendly Brighton and Hove Electricians with high standards, realistically priced. 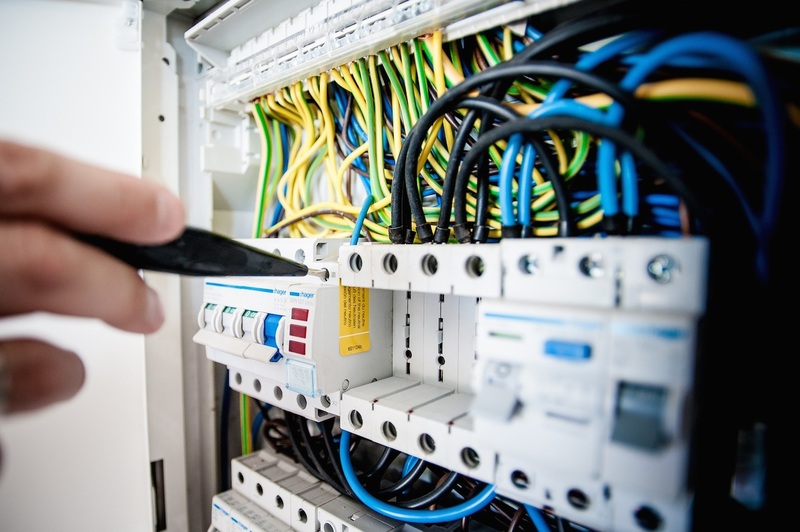 We are a small local firm of electricians serving the Brighton and Hove, Saltdean, Shoreham and Lewes areas, specialising in the installation and maintenance of domestic and commercial electrical systems. As members of Several listed regulatory trade bodies, including NICEIC we strive for high standards at realistic prices. All our electricians are well trained and qualified in the work they undertake. Friendly Brighton Electricians with high standards, realistically priced, NICEIC Approved. All electrical aspects undertaken from single point to rewire, electrical safety advice and electrical service testing. Whatever you want to discuss, we're here to help. Get in touch to see what we can do for you.